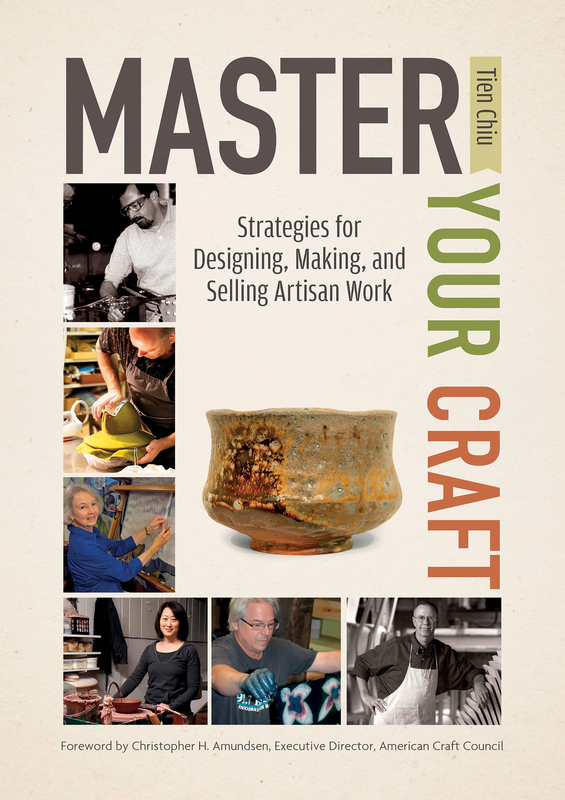 Our web mistress has published a new book, Master Your Craft: Strategies for Designing, Making and Selling Artisan Work. This book helps beginning and intermediate crafters create award-winning work by outlining a powerful creative process, then offering advice through each step. It also provides an introduction to design – visual, functional, and practical – to jumpstart you on your journey to mastery. Insights from 22 master artisans appear throughout the book, across a broad range of media: glassworking, metalworking and jewelrymaking, woodworking, and of course textiles! Textile artisans include surface design artists John Marshall and Ana Lisa Hedstrom; tapestry weavers Archie Brennan, Susan Martin Maffei, and Tommye Scanlin; felter Andrea Graham; and milliner Wayne Wichern. Many of these artisans have also been Black Sheep program speakers! The meeting will be held IN THE CHAPEL, to the east of the community room we usually use at Woodside Community Church on Woodside Rd. Door opens at 7 pm, program runs 7:30-8:30 pm, followed by refreshments and a short business meeting. Y’all come!